When Does the U.S. Negotiate with Terrorists? 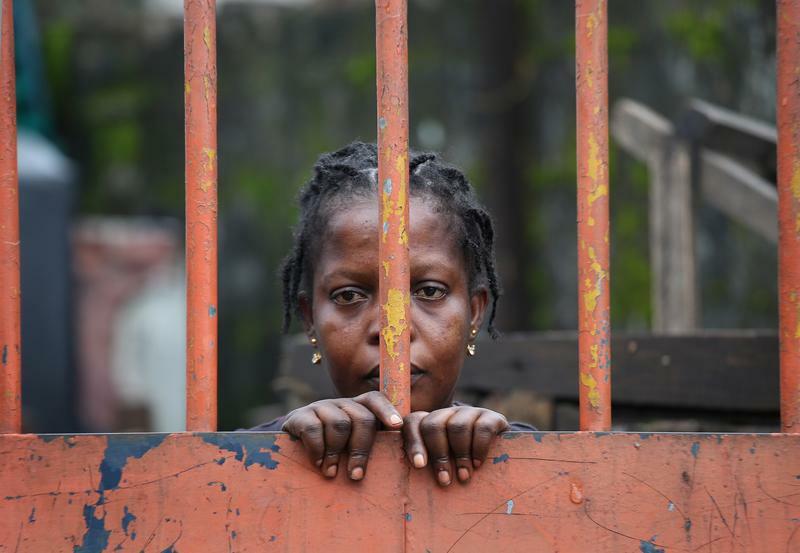 A West Point slum resident looks from behind closed gates on the second day of the government's Ebola quarantine on their neighborhood on August 21, 2014 in Monrovia, Liberia.